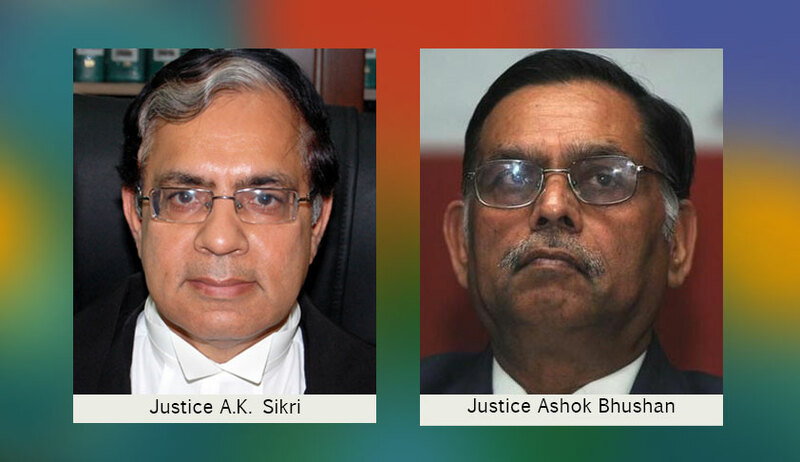 The Bench comprising Justice AK Sikri and Ashok Bhushan made the above observations in the Judgment by which it dismissed a petition filed by the President of Gorkha Janmukti Morcha praying for transfer of investigation of all First Information Reports lodged against the petitioner and other members of GJM, to any independent investigation agency. “It is clear that Article 19(1) (a) and (b) gives constitutional right to all citizens freedom of speech and expression which includes carrying out public demonstration also but public demonstration when becomes violent and damages the public and private properties and harm lives of people it goes beyond fundamental rights guaranteed under Article 19(1) and becomes an offence punishable under law”, the Bench added. Explaining the scope of Article 19 of the constitution of India the bench noted that Article 19 of the Constitution of India guarantees some of most important fundamental rights to the citizens. “Article 19 protects important attributes of personal liberty. Right to freedom of speech and expression as guaranteed under Article 19(1)(a) and the right to assemble peaceably and without arms as protected by Article 19(1)(b) are the rights which in reference to the present case have importance. The right of freedom of speech and expression coupled with right to assemble peaceably and without arms are rights expression of which are reflected in carrying demonstration on several occasions. Freedom to air once view is the life line of any democratic institution. The word freedom of speech must be broadly construed to include right to circulate once view by word or mouth or through audio visual instrument. Right of public speech is one form of expression which is also a part of freedom of speech and expression”.